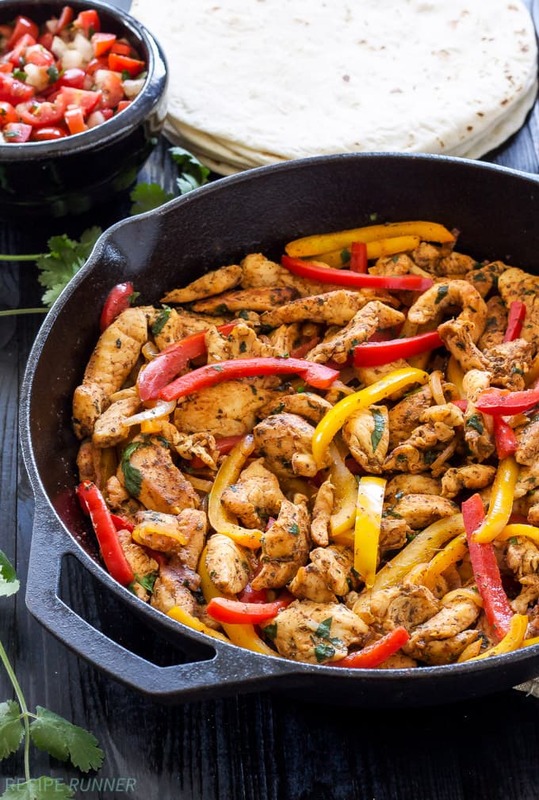 This list of Ten Tasty Fajita Recipes will help you celebrate National Fajita Day! Pick one or all of your favorites and make dinner a party! Every time we make some sort of Mexican food or Tex-Mex style food dinner seems so much more fun. The kids love it, we love it…we really need to make it a weekly dinner menu item. We make lots of different types of tacos and quesadillas – quesadillas are a favorite – and sometimes even taco salad. Sometimes we skip the shell altogether and make these Naked Sheet Pan Tacos…check those out if you’re a low-carber, you’re going to love them. 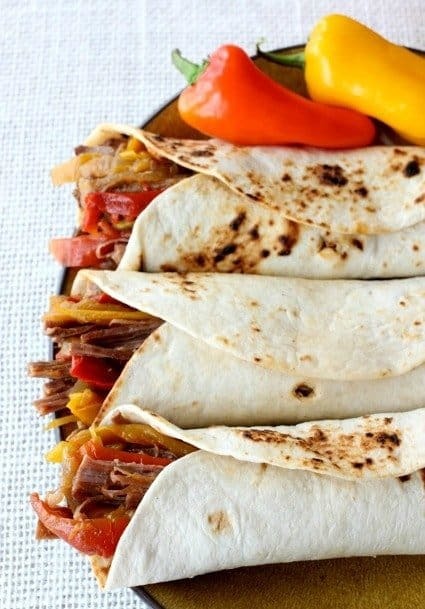 But since today is National Fajita Day, we’re making some fajitas tonight. 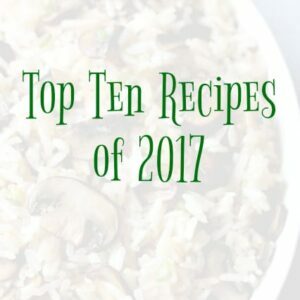 Check out my list here and get cooking! 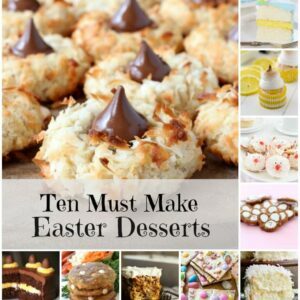 These are really easy to put together, only a few ingredients needed and they’re always a hit! 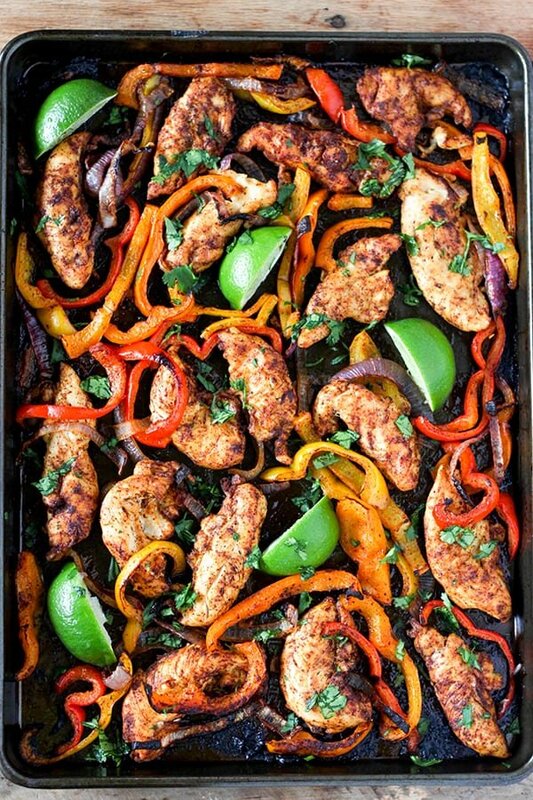 We love making sheet pan dinners and can’t wait to try this one! There’s nothing better than a steak dinner, especially with all the toppings! Let’s not forget the shrimp! 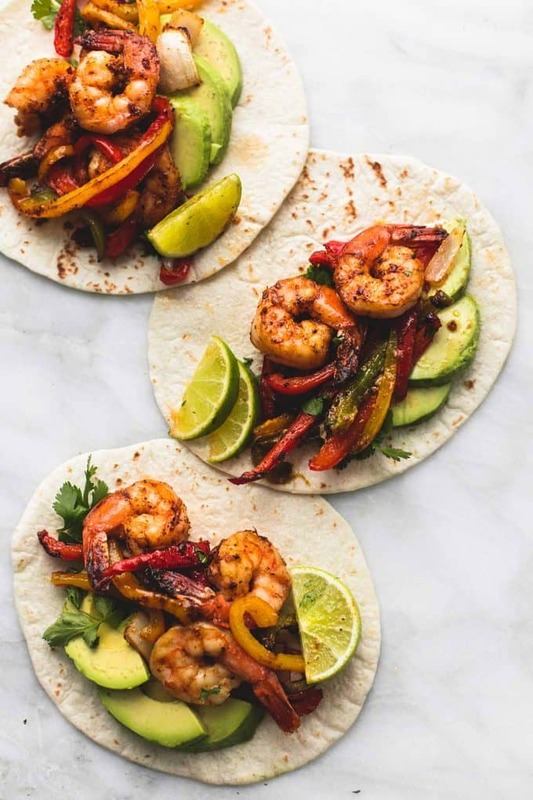 Shrimp make awesome fajitas, especially when you add this chili-lime flavor to them. 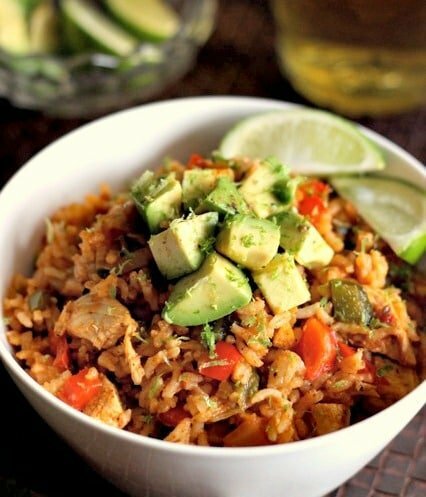 For fajitas on the stove top, try these skillet chicken fajitas! 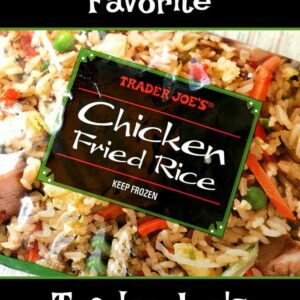 We love fajitas so much we used the same flavors to make this rice – and our boys eat it up like crazy! 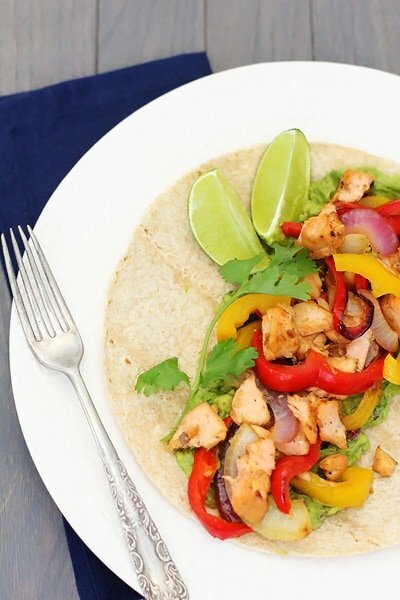 You can use fish too, these salmon fajitas are a great way to get the kids to try fish! 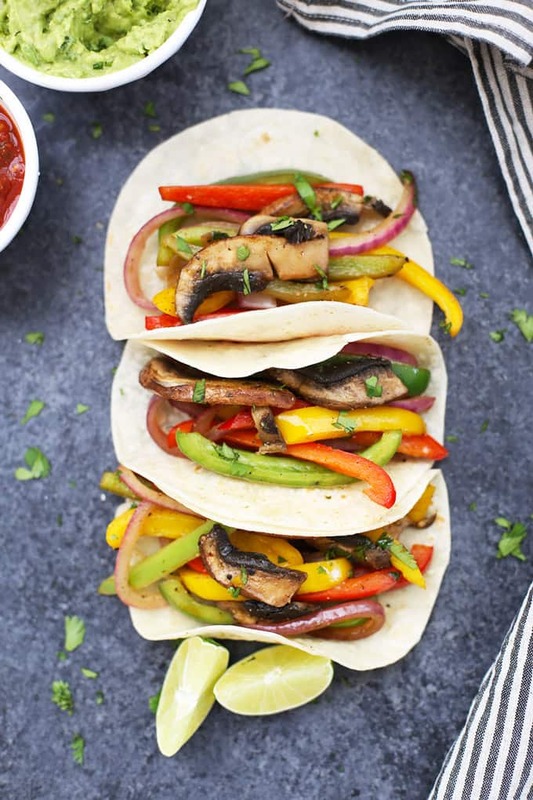 If your vegetarian or just want a meat free night, try these vegetable fajitas – just load on the toppings! 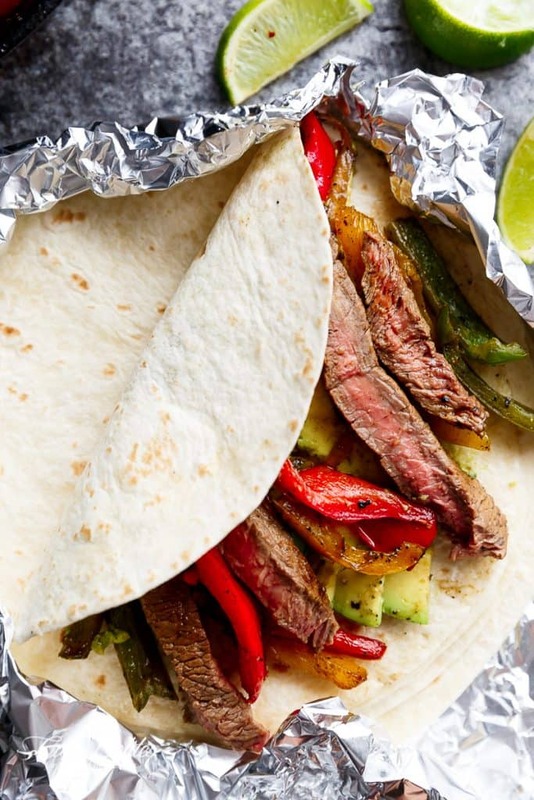 Here’s how to make fajitas for all week long! 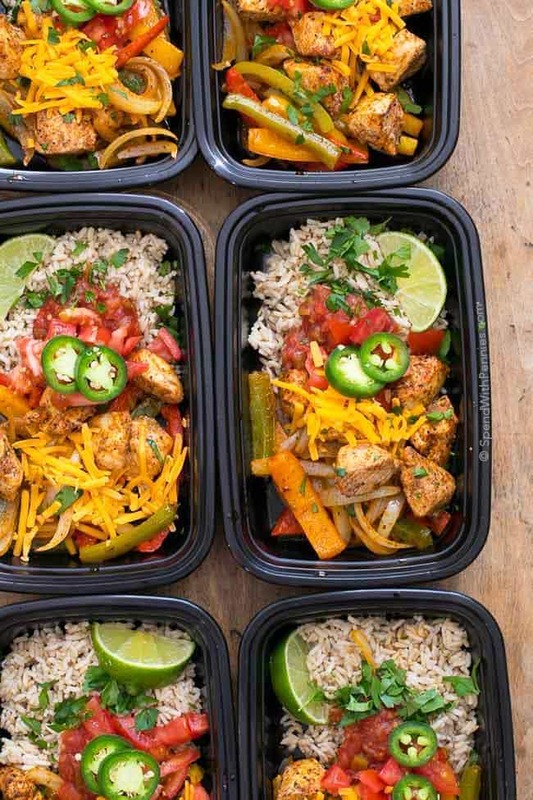 Or if you’re on the go and want to meal prep…that’s one tasty looking bagged lunch! 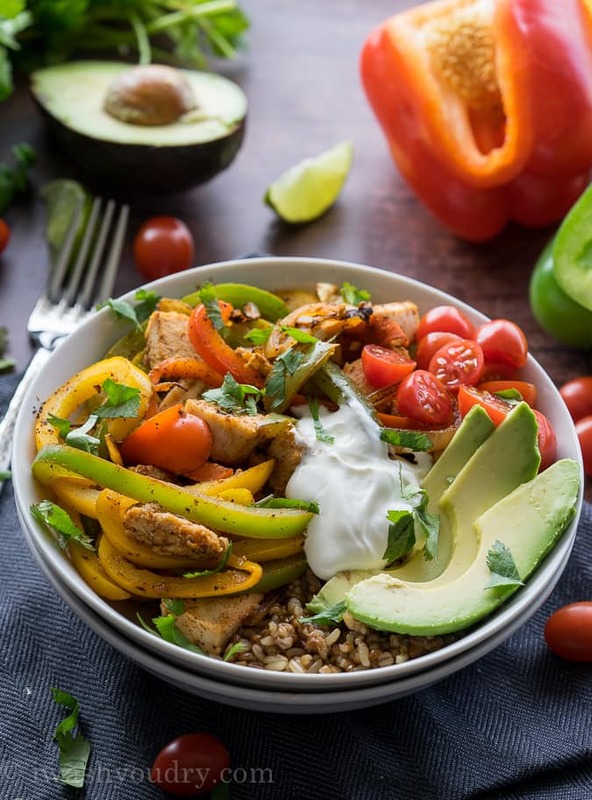 I love making these types of rice bowls for dinner, you can set out all the toppings and have everyone make their own bowl! 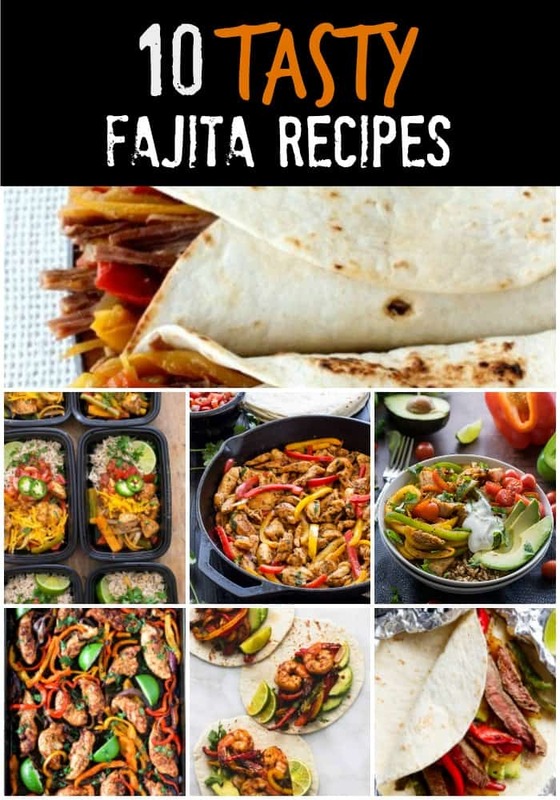 I hope you guys found something you like on this Ten Tasty Fajita Recipe list – I can’t wait to make all of them!